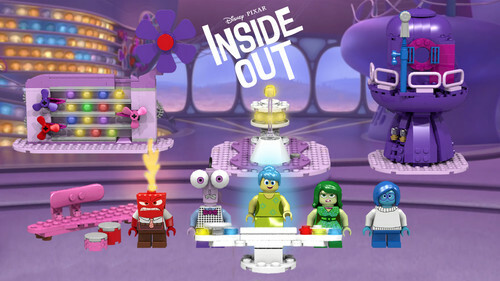 Lego Idea: Inside Out Headquarters. A Lego set that I designed based on Pixar's Inside Out. Please help me make this a real set door supporting it here:. HD Wallpaper and background images in the Inside Out club tagged: photo.